Ending the day in the workshop and starting the day in the nursery – this is my signature work routine. It’s a labor of love to balance the craft of design and the craft of parenthood, but I’ve never been one to shy away from a challenge…or dirty diapers. 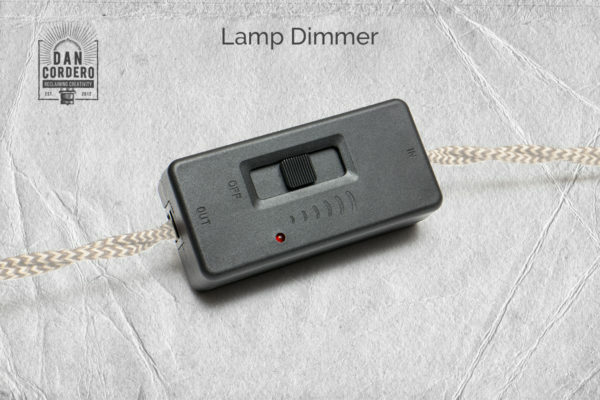 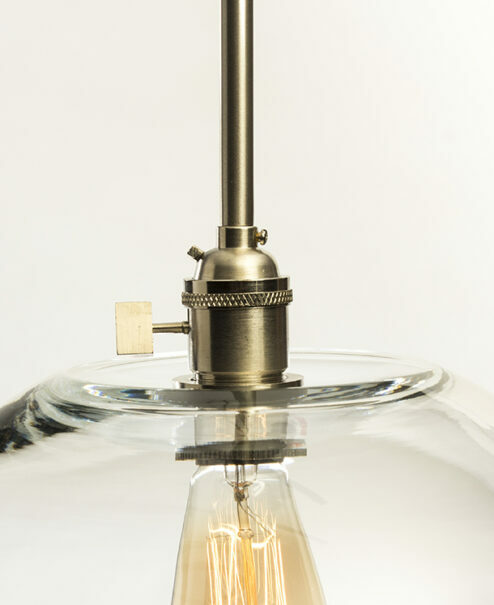 Much like children, each one of my handcrafted Edison bulb pendant light fixtures demand my significant attention to detail, brighten up any space, and command an audience! 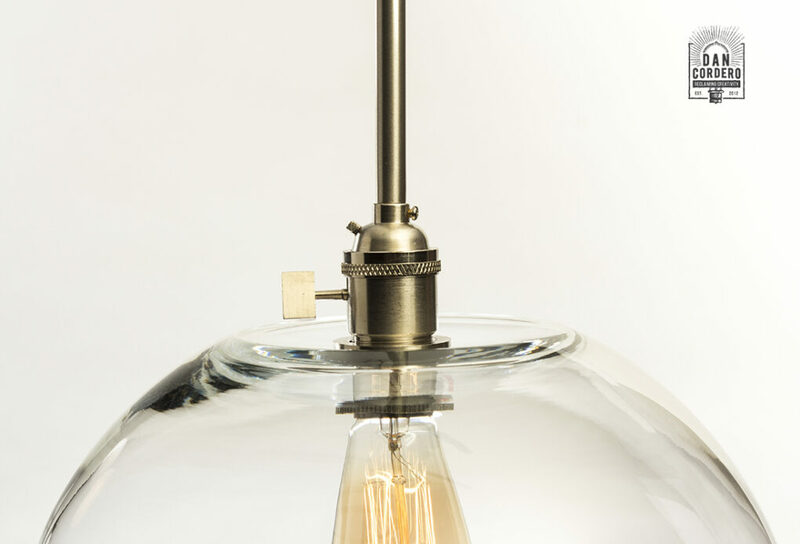 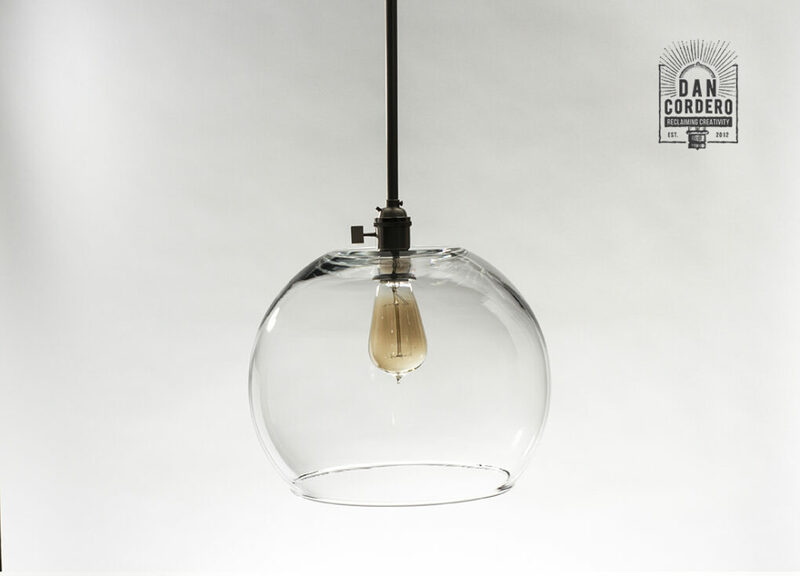 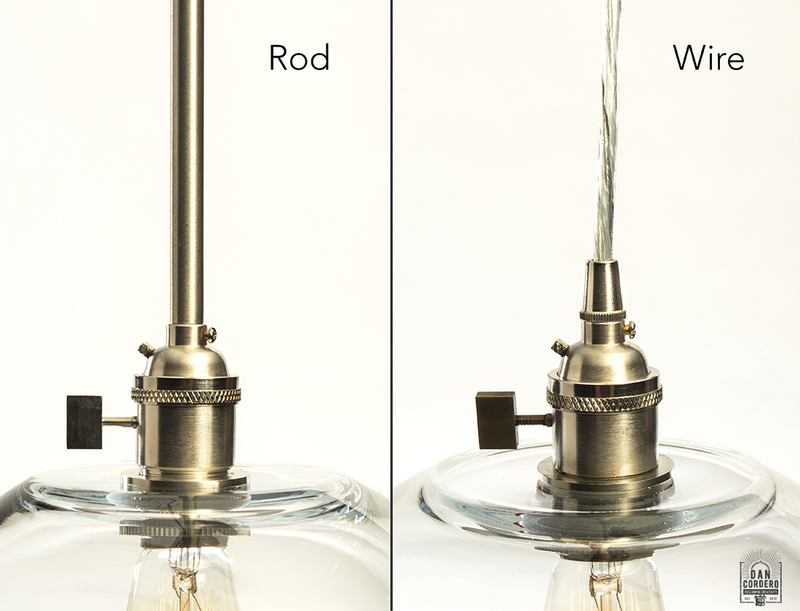 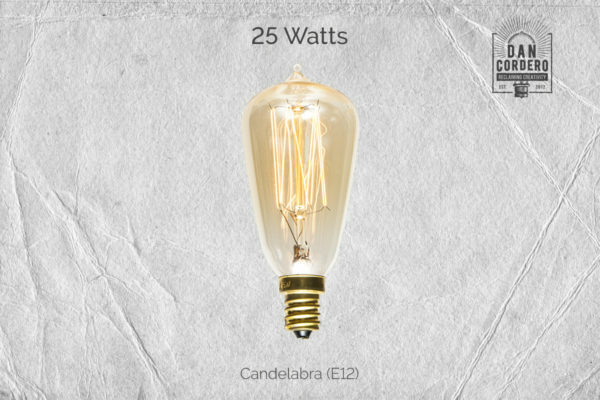 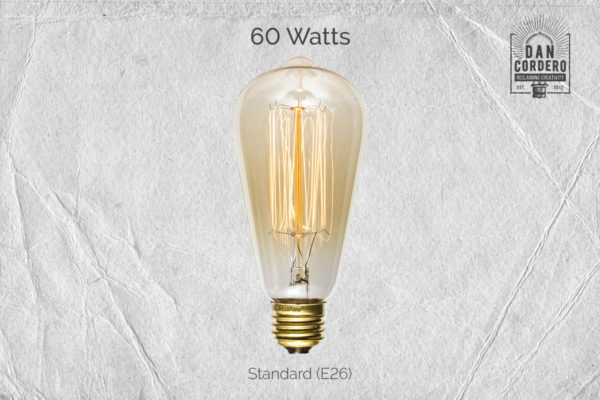 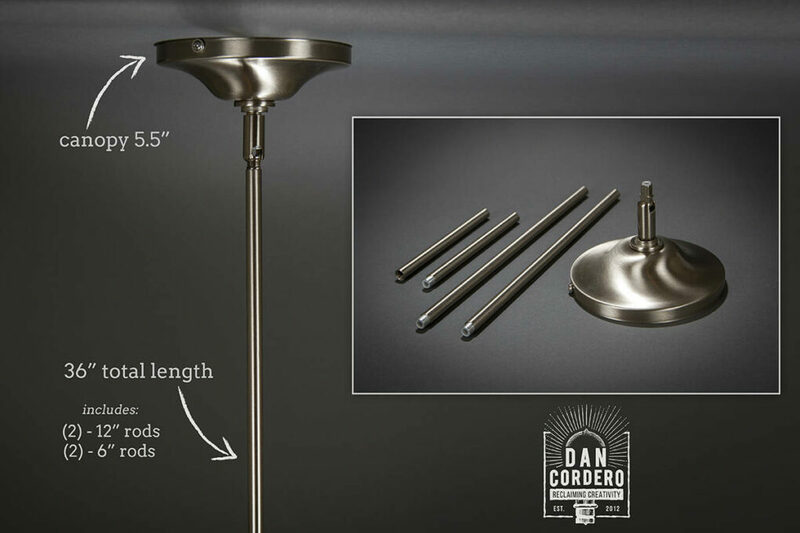 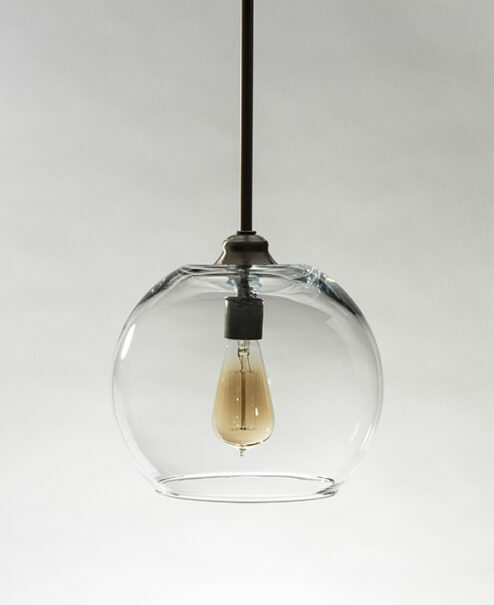 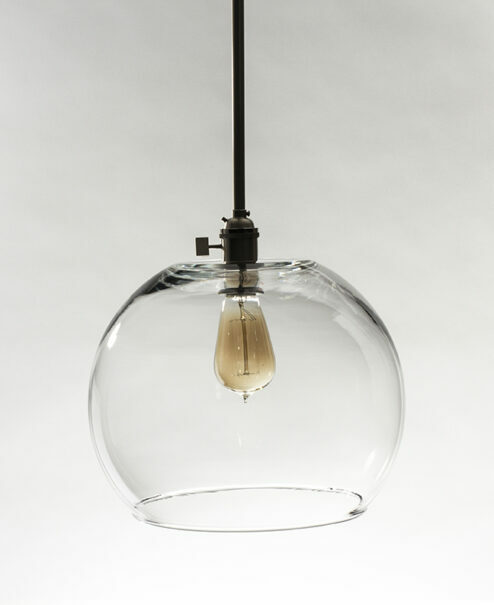 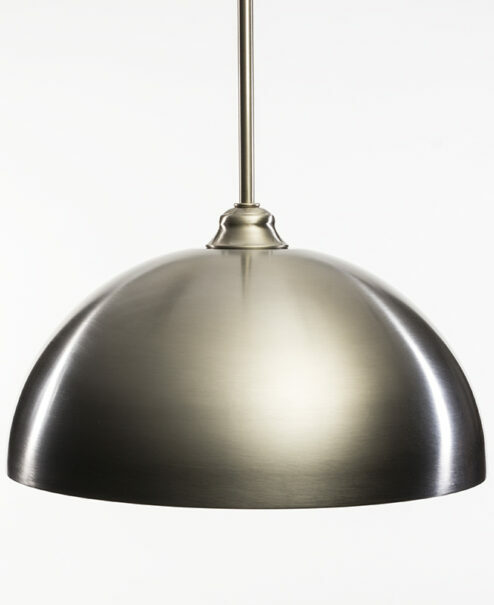 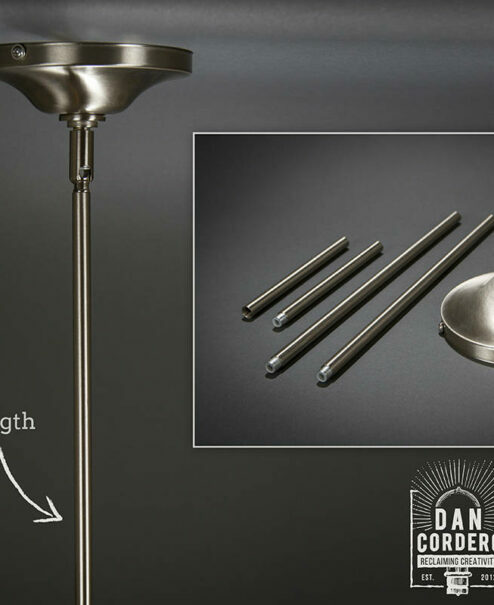 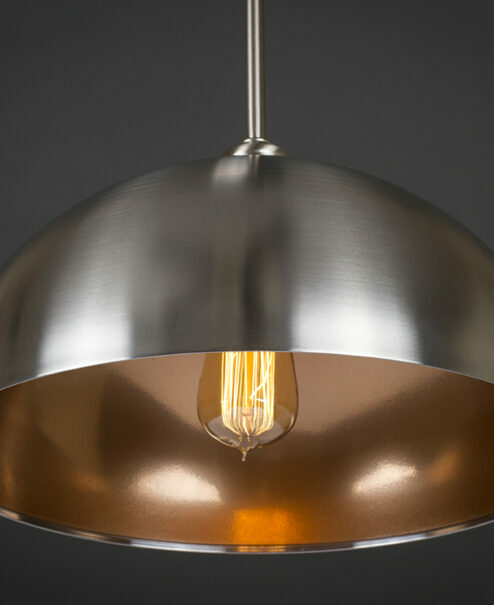 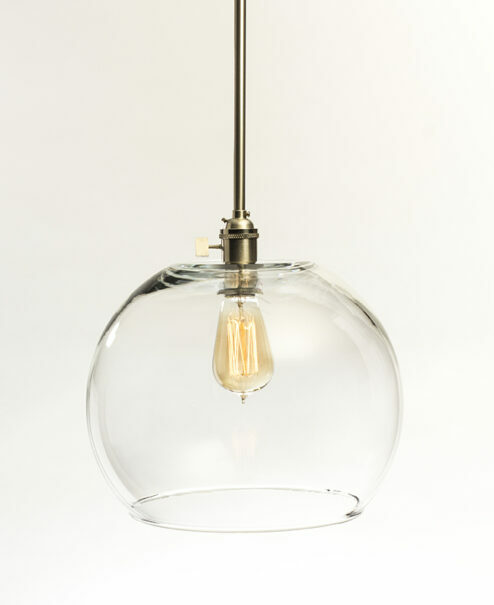 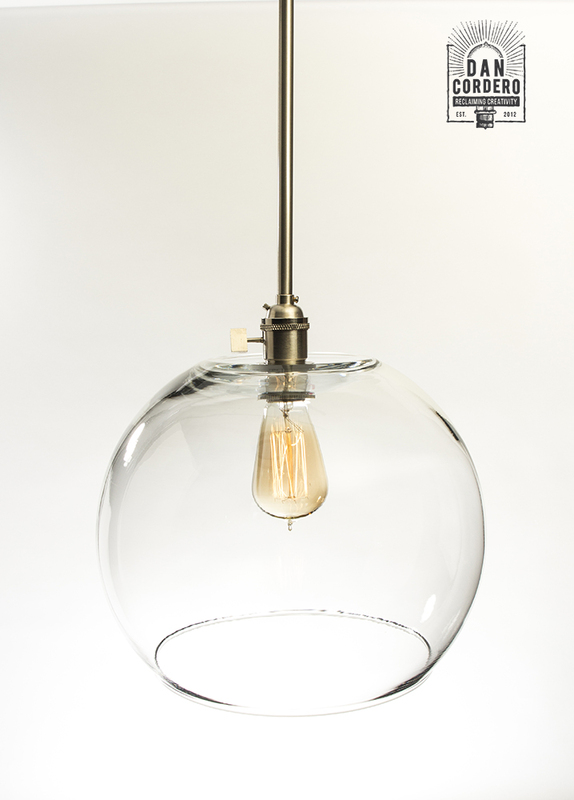 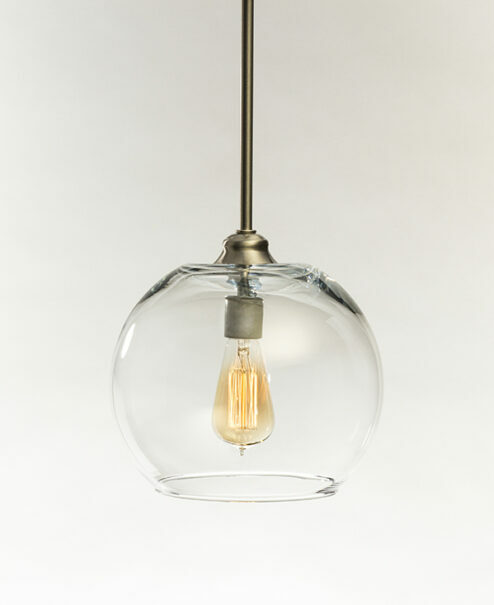 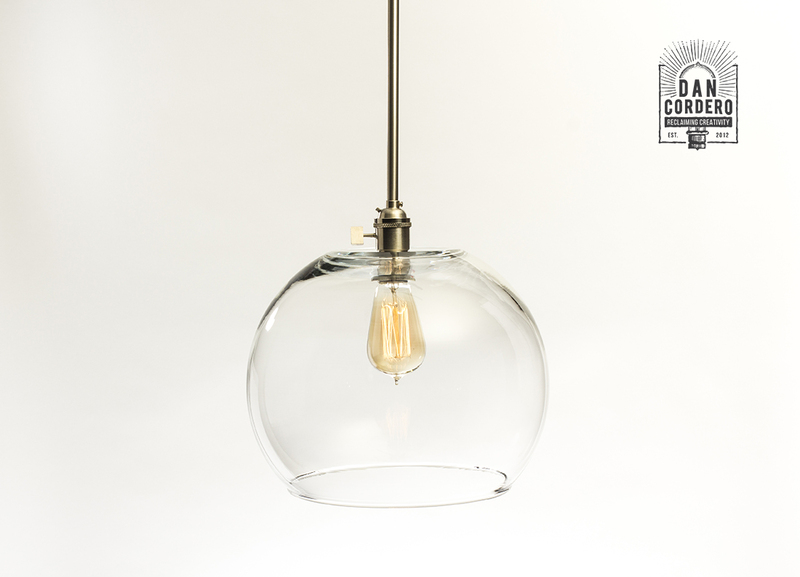 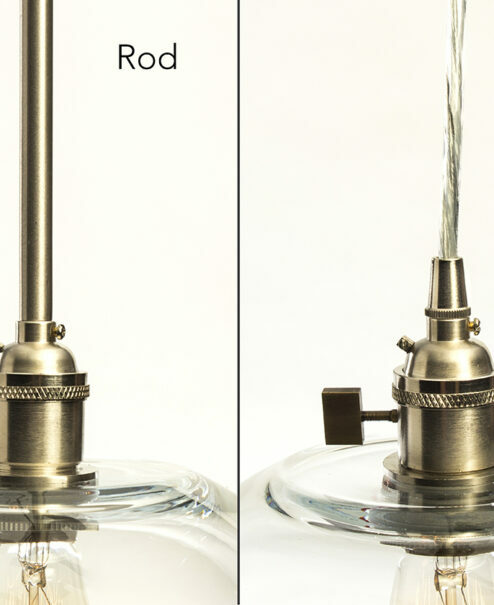 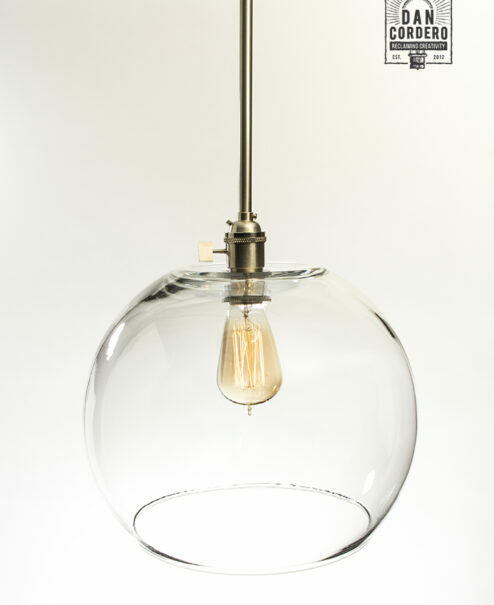 Light your kitchen or any other room in the house with these beautiful pendant light fixtures featuring Edison Style Bulbs!